Video of Benalla attacking protesters during a May Day rally surfaced last year and lead to him being let go from his role for violent conduct. He once again came under the spotlight at the start of January 2019 after he told French media that he regularly spoke to the French president, contradicting what the Elysee Palace said about Macron distancing himself from the bodyguard since he was let go. Benalla said he had returned the diplomatic passports when he was dismissed but got them back through government staff in October. 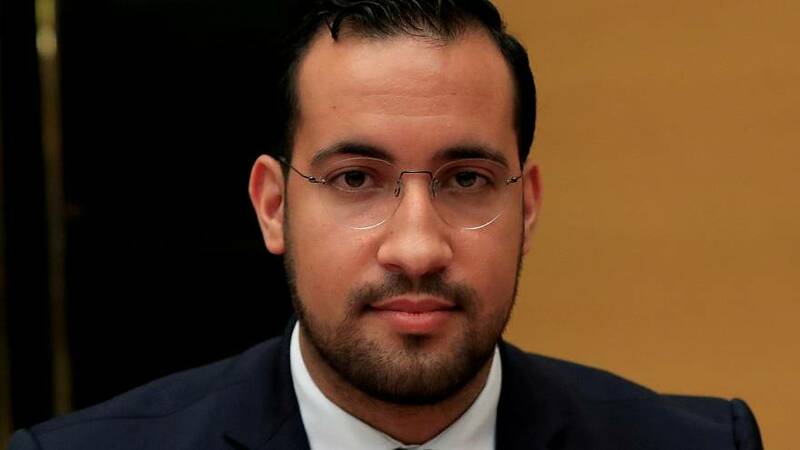 However, the Elysee said on Monday that it only became aware of Benalla's travels with the diplomatic passports in mid-December, after journalists made public his trip to Chad.